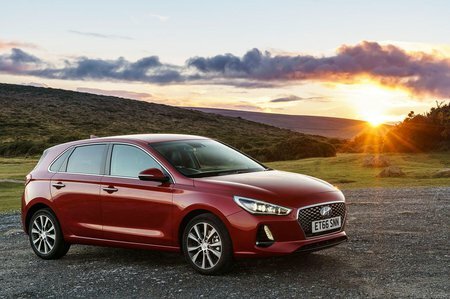 Hyundai i30 1.0T GDI SE 5dr 2019 Review | What Car? What Car? will save you at least £1,377, but our approved dealers could save you even more. SE trim adds 16in alloy wheels, front foglights, a 5.0in colour touchscreen, rear parking sensors with camera and a leather steering wheel to S trim.